Our delivery service is both fast and efficient. 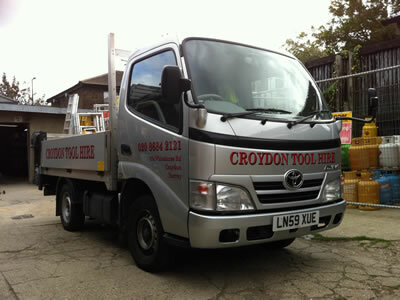 Our customers enjoy a fast delivery within the M25 and beyond. We go further than you think. Local areas are covered at least twice per day. We will also cater for you if you need the goods in an emergency. For non account customers, We offer a delivery service within the areas of our telephone directory advertising. Please see Yellow Pages or Thompsons.